If you thought London was only about high-end shopping, think again. 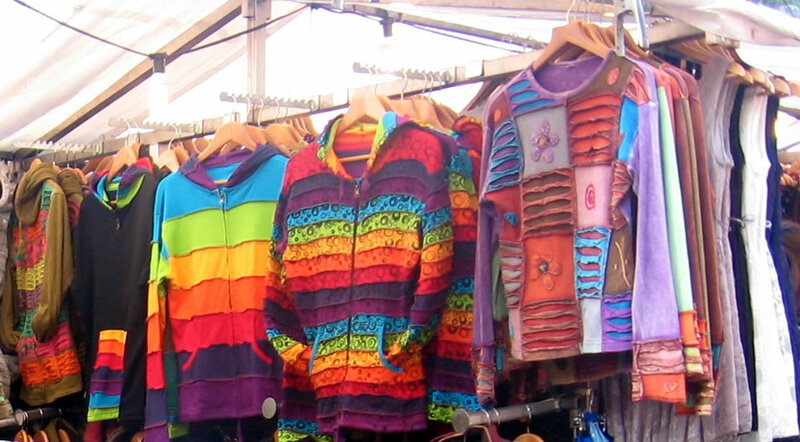 Camden Market is the place to go for a lively traditional market. Last weeked was our second visit to Camden town. Its a colourful place with a range of street shops, the old market, the bars and pubs, cinema and restaurants. We were on the London Waterbus boat from Little Venice and got down at the Camden lock. The Camden market is just by the canal and is a pretty old market dating back to the 70's. If you are looking for alternative fashion then this is the place to be. Be it Gothic, punk or simply something funky, you will find it here. A range of materials to choose from - laces, leather, latex, fur and cotton. 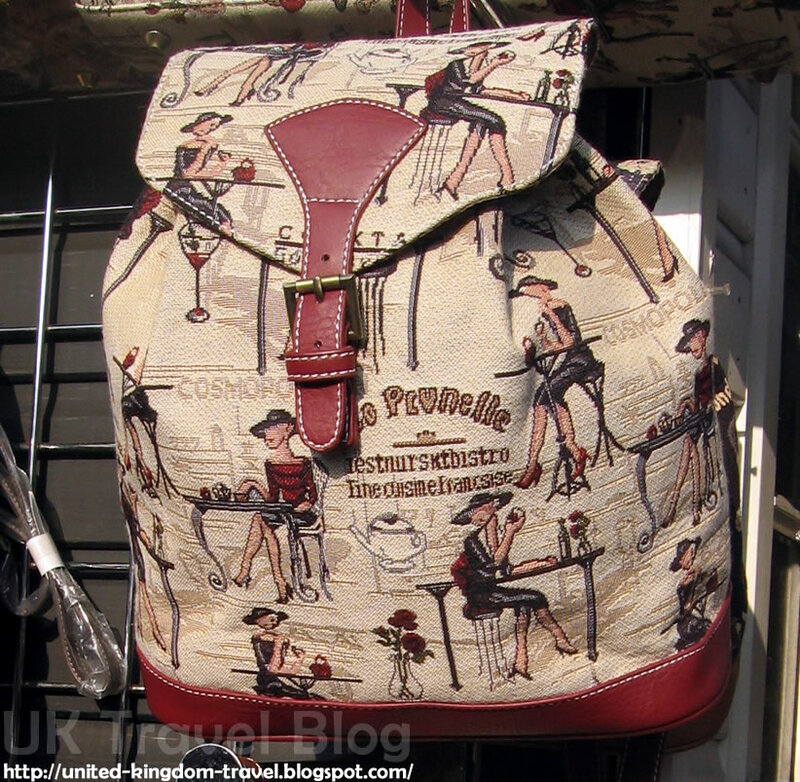 You will also find handmade wallets and handbags, antique jewellery and watches and lots of other intersting stuff. And you can bargain here :) unlike the top end stores.